Punk was a revolution and summed up a complete age lifestyle, the punk clothing, dance and language. It was like a fanciful stab at fashion. 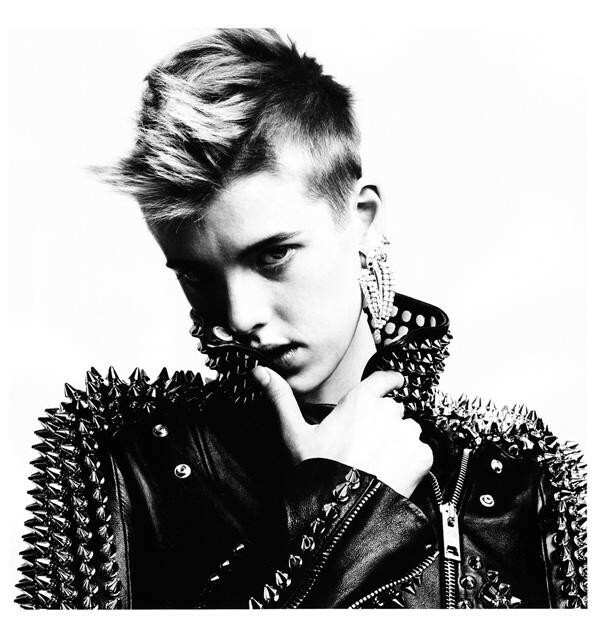 Almost every super model has punk style shoots. You can find great inspirations from them. If you are a punk style beginner, then learn from others styles is a good way for you. After seeing some photos of punk style, you must have a clue of it, like what are the coolest elements of punk, and what will suit you.